studio designsquared, working in conjunction with our strategic partners, RichardsDee, were tasked with evolving the existing identity for Walsh Whiskey to relfect the creation of their new, world-class distillery at Royal Oak. The new location is set on the grounds of Holloden House at Royal Oak, and framed by two hundred-year-old oak trees. Our task was to create an authentic, premium visual identity with a personal and vibrant visitor experience. 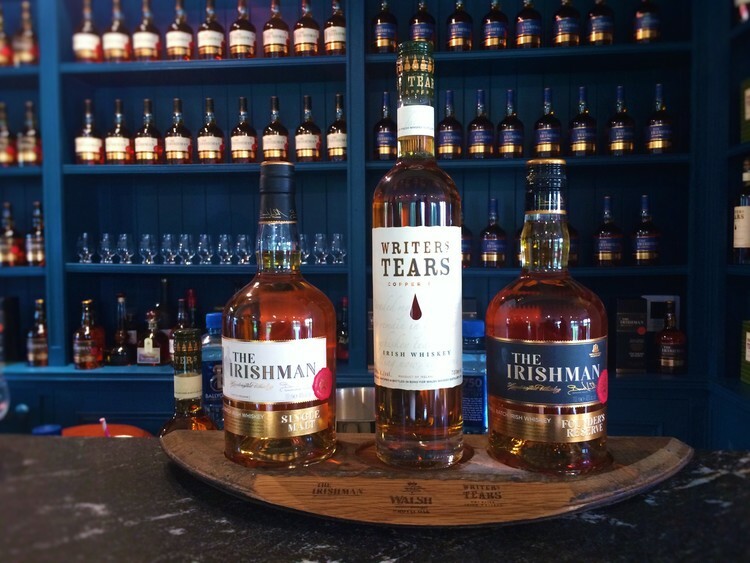 The collective team were engaged in a collaborative process with Walsh Whiskey, Bord Bia and Bluett & O’Donoghue architects- workshops enabling us to gain a thorough understanding of the estate’s history and the distillery’s operational requirements - mapping the customer journey to ensure all touchpoints were considered and evaluated from the outset. 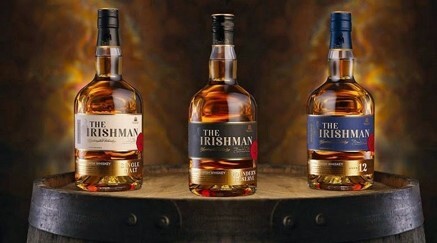 The new identity is being implemented throughout the distillery visitor centre, communications and location signage.